We are the original owner of the popular Fuji Sushi Boat Buffet in Davis, CA. 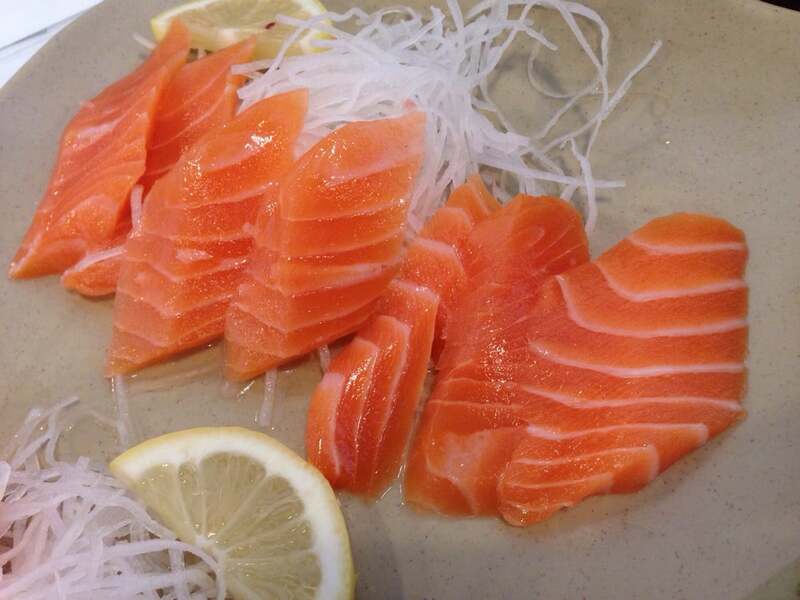 Established in 1997, we quickly became known as the famous go-to sushi house and buffet restaurant in the community. It was a place where many college students, Davis locals, and customers from all over Northern California gathered to enjoy a delightful combination of Japanese cuisine. In 2014, we are proud to announce Fuji Sushi Buffet at the Nut Tree in Vacaville, CA. 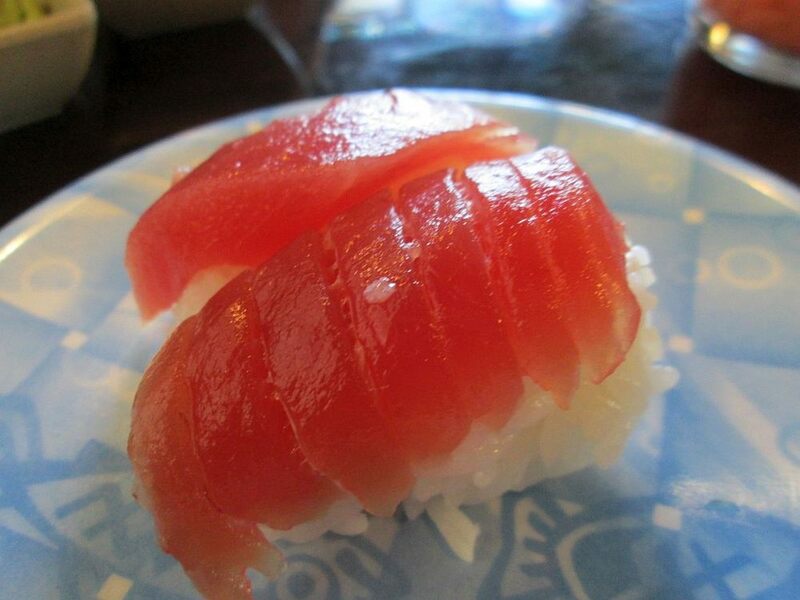 We strongly believe that the only way to be true to our tradition is to continue to provide you with a buffet of fresh-cut sashimi, soft shell crabs, delicious specialty sushi rolls, tempura and countless others of your favorite Japanese cuisine. Come celebrate with us in our new location and enjoy the feast! OPEN EVERYDAY except July 4th Dinner, Thanksgiving Lunch & Dinner & Christmas Lunch & Dinner. Open 362 1/2 days a year. We take reservations for parties of 6 or more only. Reservations for Monday - Thursday: Available for anytime & Same day reservations available. Walk-Ins available for all other times and party size. Fuji Sushi Buffet - Vacaville. 1679 E Monte Vista Ave, Suite O-101, Vacaville, CA 95688 All rights reserved. Copyright 2014.